Narelle was appointed the 25th Surveyor General of NSW in 2016 - the youngest person in 200 years and the first female to hold the position. This is a major role within State Government responsible for the leadership and regulation of the land and mining surveying profession. She is president of the Board of Surveying and Spatial Information (BOSSI) and Chair of the Geographical Names Board (GNB). A graduate of UNSW, she sits on industry advisory boards at UNSW and University of Newcastle. Narelle chairs both the Surveying and Mapping Industry Council (SMIC) and the NSW Surveying Taskforce. Narelle is a strong advocate within the surveying and geospatial information fields particularly for its future development as it intersects with innovation and emerging technologies. 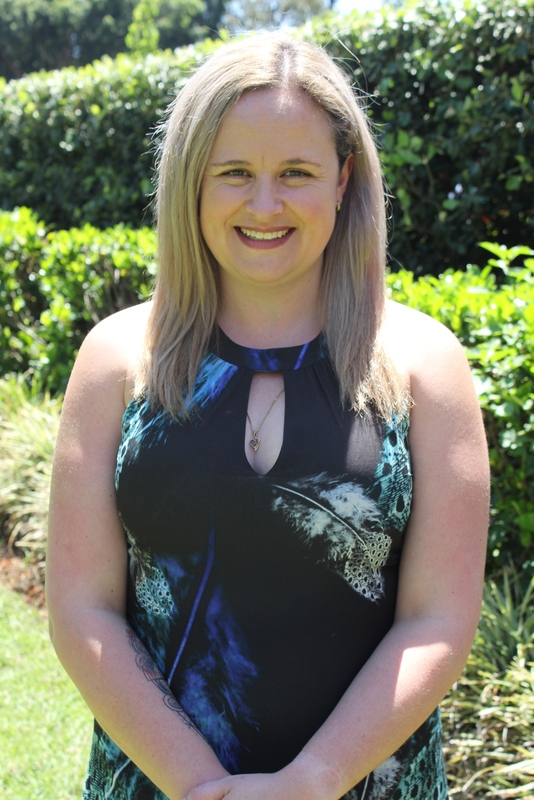 Narelle is also an energetic mentor for young women entering the profession. In 2018 Narelle was listed in the inaugural NSW Top 50 Public Sector Women and was awarded the 2017 UNSW Maria Skyllas-Kazacos Young Professional Award for Outstanding Achievement.